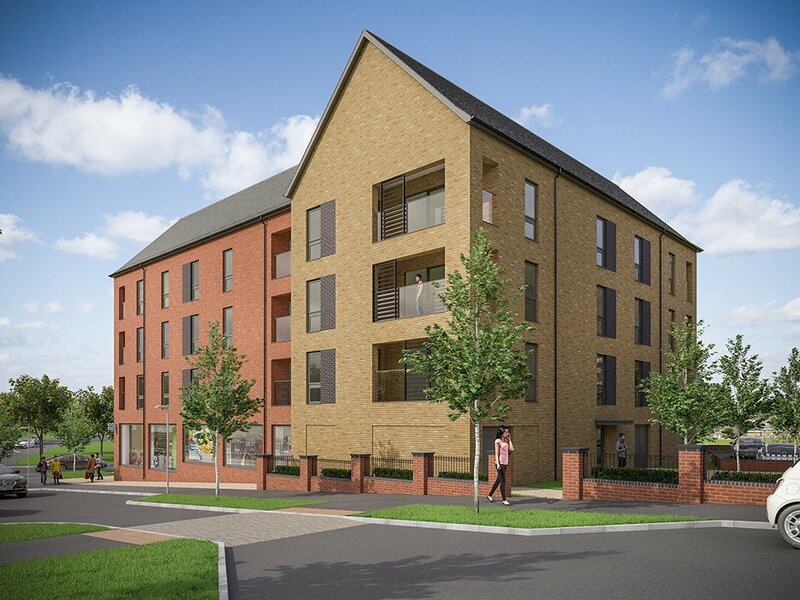 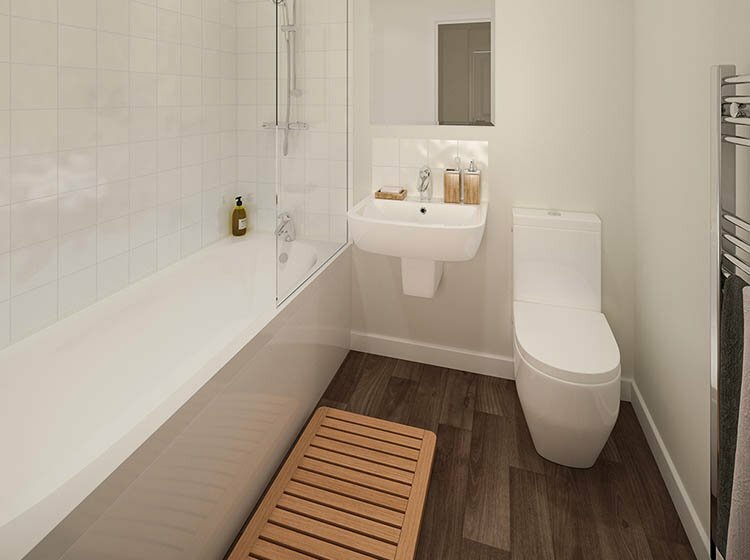 A collection of brand new one and two bedroom apartments in the sought-after and well connected Ebbsfleet Green are available for shared ownership. 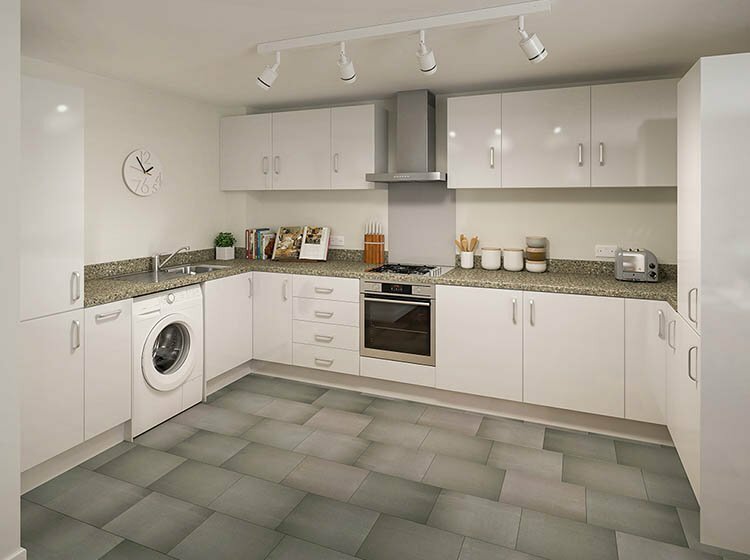 Based in Ebbsfleet Garden City, these beautiful new homes are in a highly desirable area and ideal for those looking for houses for sale in Ebbsfleet. 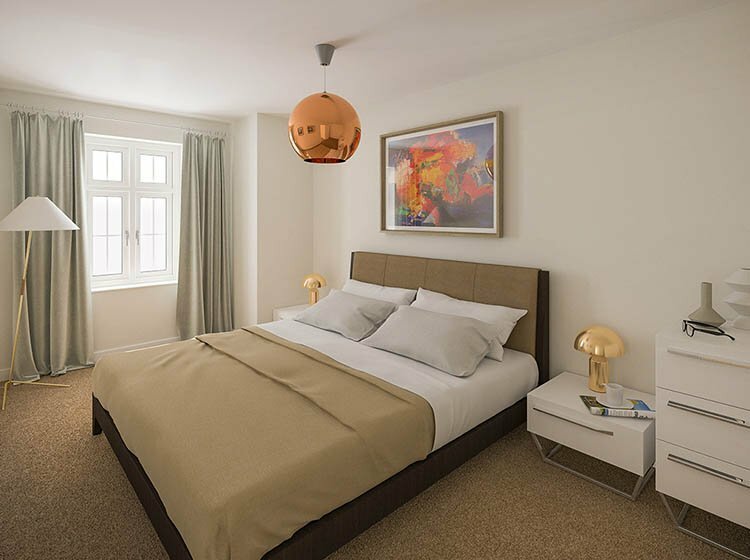 Providing not only an idyllic countryside setting, it also boasts close and fast connections to the city.